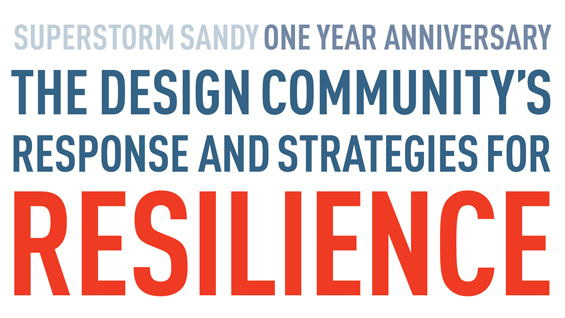 This symposium will showcase design professionals, academics and not-for-profit strategists in a panel discussion over our community's response and strategies for resiliency stemming from Superstorm Sandy. Each presenter will discuss their organization's response for the first six months after the storm, then discuss their organization's strategy for resiliency as it relates to the constituencies that they serve. Organized by Architecture for Humanity, the AIA New York Chapter Design for Risk and Reconstruction Committee, and The Irwin S. Chanin School of Architecture. A program of Archtober.